As I write this I am in Western New York where the temperature is hovering at 8 degrees F with a windchill of minus zero. Walking my dogs is not really something I am looking forward to… nor will it be an event they will be participating in as it is just too cold for a walk. 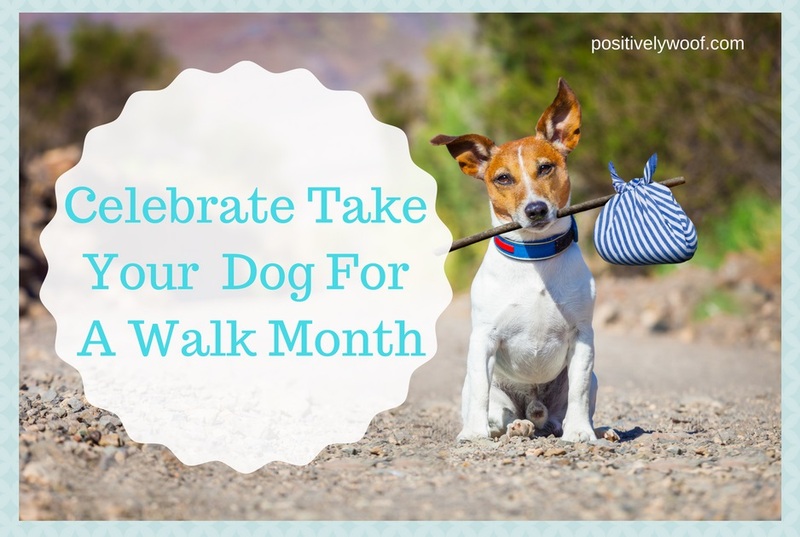 In many areas of the country, January being walk your dog month is ideal and many pet parents can partake in that pet celebration. As for me, in New York, my dogs will get their exercise by chasing balls and toys through the house until the temperatures get into the double digits, at least. 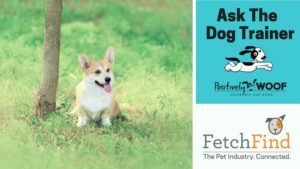 What are some of the benefits of walking your dog? Here are a few, if you have more, please share them with us on our Facebook page. A walk will keep your dog healthy, happy and tired. If your dog will be spending time alone, a tired dog is a (hopefully) non destructive dog! You’ll get to meet the neighbors. Exposing your dog to other people is always a good idea. Remember, though to not let people rush up and pet your dog — you don’t want to get blamed if your dog gets scared when he or she is rushed by a stranger. A walk is a great way to reward your dog for a job well done. Taking a walk is an ideal way to incorporate training — whether it’s proper leash walking, not barking at strangers, or others. Walk your dog in a safe manner. 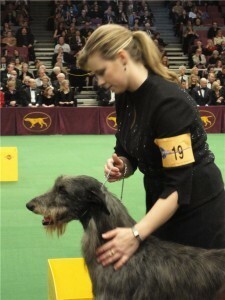 Keep him or her on a leash that is a correct length for his size. Walk her when the weather cooperates. Depending on the breed of dog you live with, temperatures in the single digits may be just too cold. I have a poodle and it’s too cold for her, we used to have a husky/lab mix and he thrived in the colder temperatures; know your dog and his or her tolerance. Make sure your dog is microchipped or has tags on his or her collar in the event he breaks free of your grasp. Will you be walking your dog this January? How does your dog get exercise when the outdoor temperatures or weather aren’t cooperative? 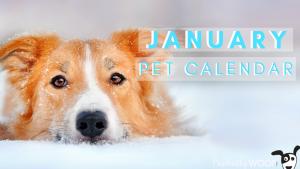 Read the rest of our January pet calendar here. 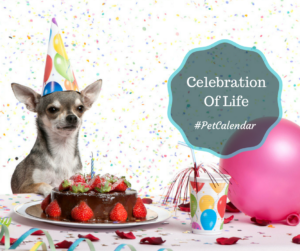 Check out the year-long pet holiday calendar.